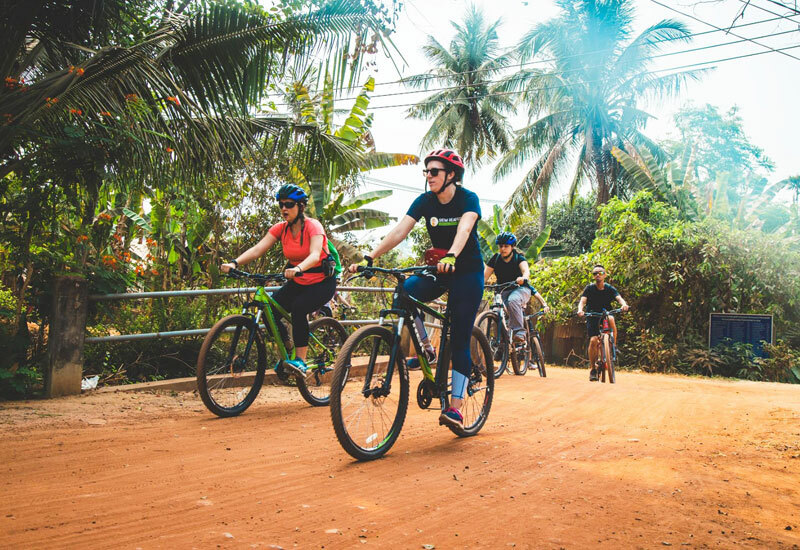 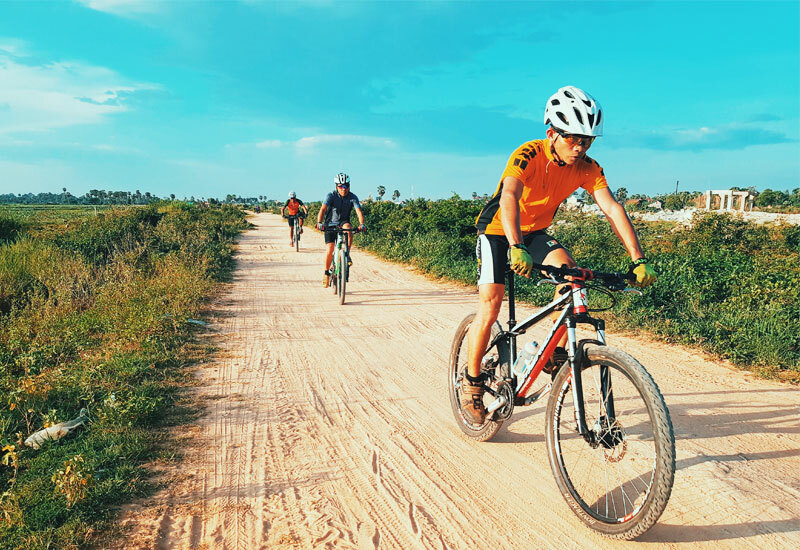 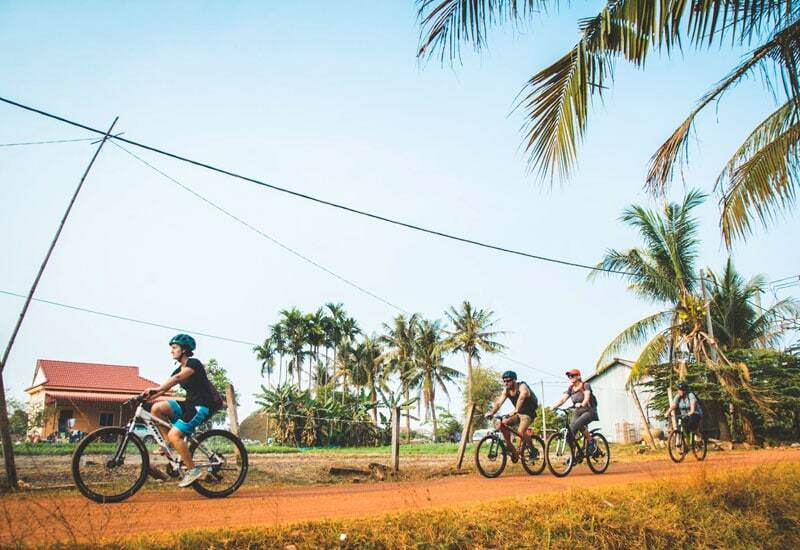 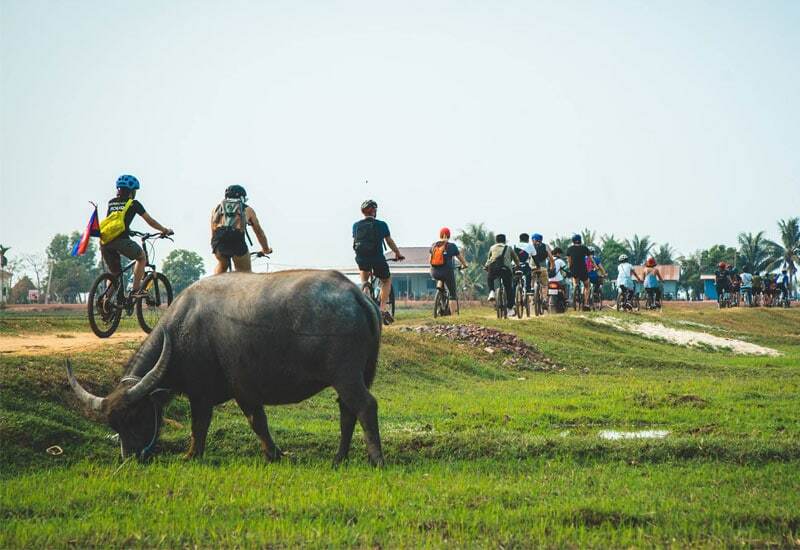 We have a wide range of cycling tours which you can choose from, and all levels are catered for, from easy ride to expert. 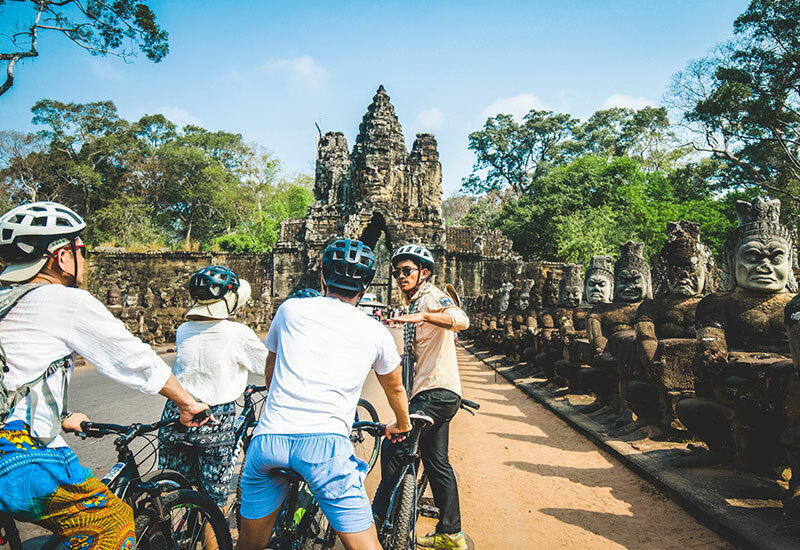 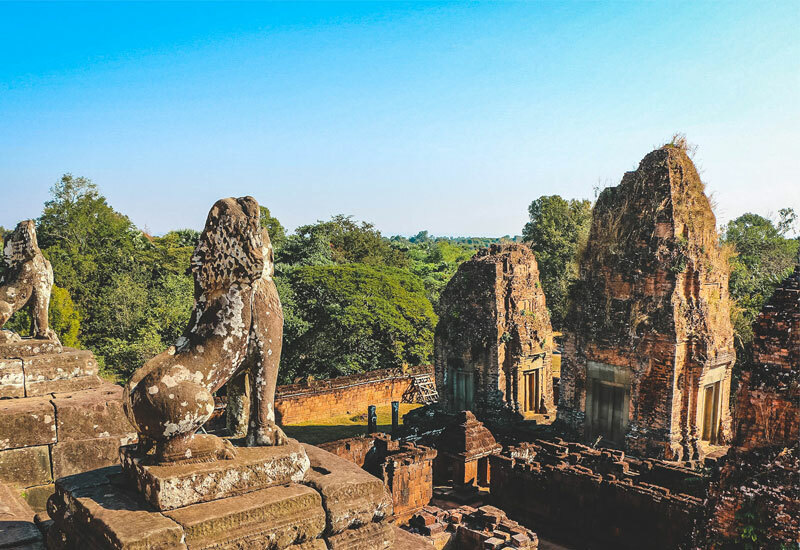 Our adventure specialist’s first-hand knowledge of the country, get you on a safe route and must-see attractions that they can arrange for you to see lesser-visited places on two wheels. 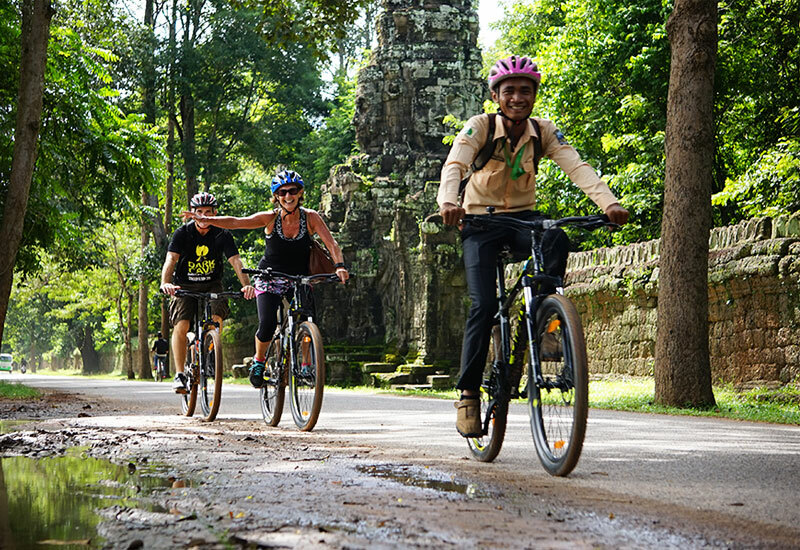 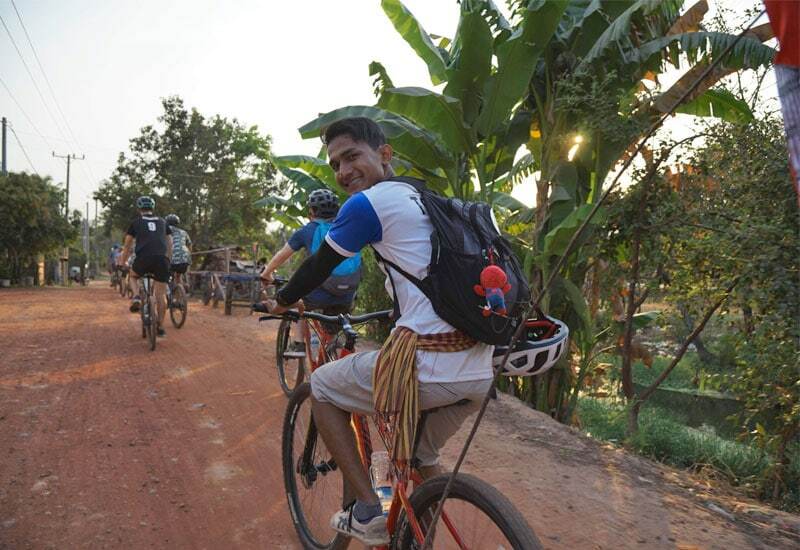 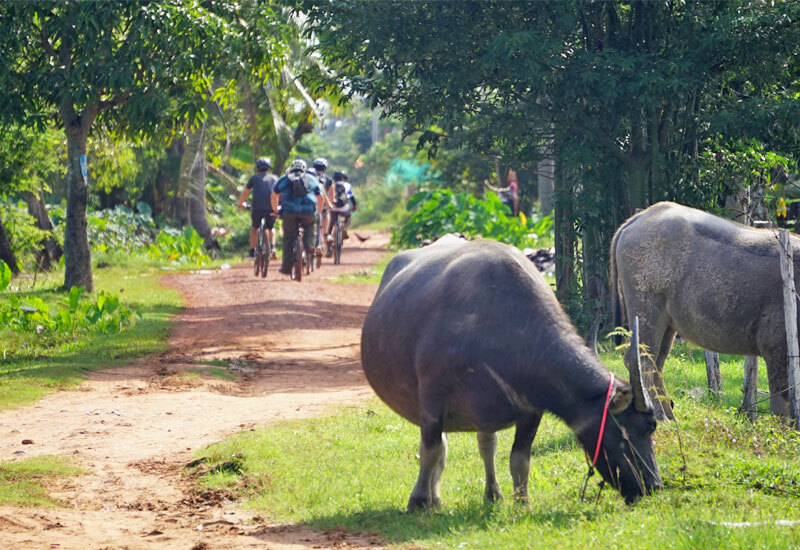 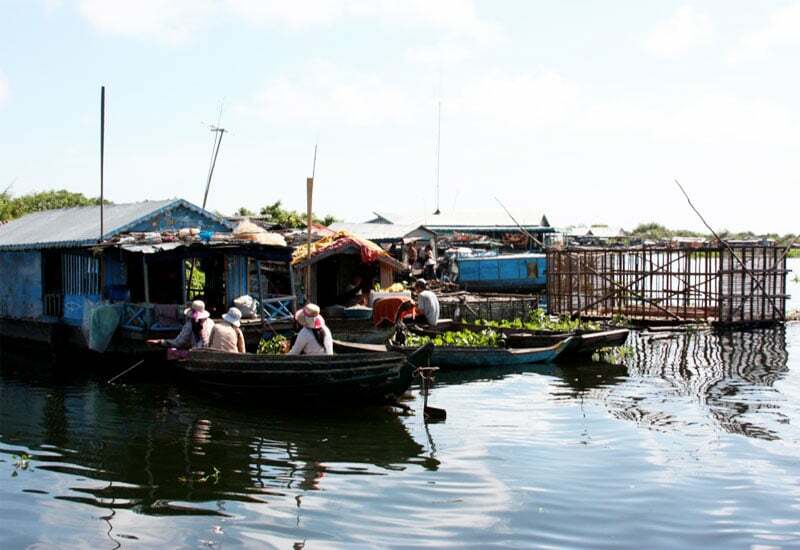 All bike tours are adventures based on experiential learning from our experienced cycle guide.